I was having a relatively normal preview season, enjoying the story aspects, reading through cards and looking forward to the War of the Spark novel, when they dropped the Mythic Edition 3 bomb on us. Cliff (@WordOfCommander) has been writing for MTGPrice since 2013, and is an eager Commander player, Draft enthusiast, and Cube fanatic. A high school science teacher by day, he’s also the official substitute teacher of the MTG Fast Finance podcast. If you’re ever at a GP and you see a giant flashing ‘CUBE DRAFT’ sign, go over, say hi, and be ready to draft. To Preorder or Not to Preorder? Holy biscuits, but War of the Spark looks like it’s going to be a total blast to play with. I’m looking forward to an environment loaded with value uncommons, excellent removal, and ridiculous numbers of planeswalkers. We’re in week 2 of previews, and the story is great. I almost don’t care how it ends, I’m going to buy the novel. 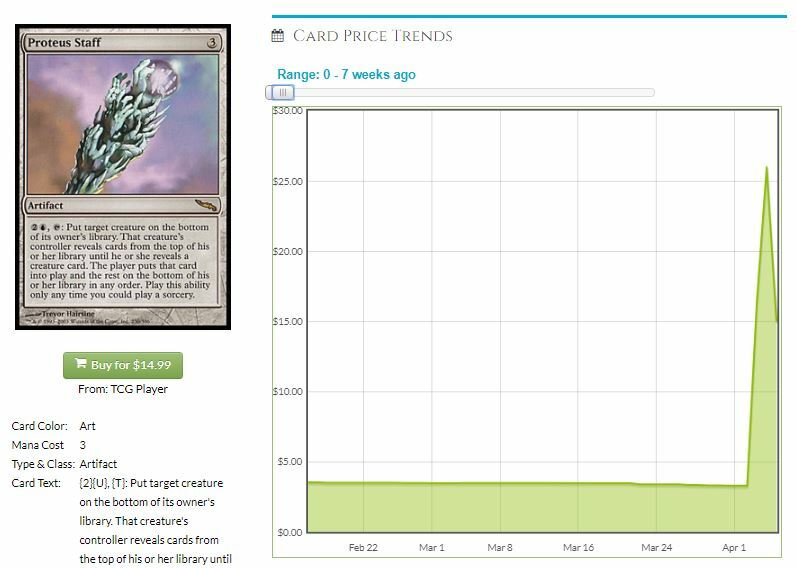 What I really care about, though, is the trajectory of prices for these cards. We know from experience that you don’t want to be buying cards right now…except for the one or two we want to. 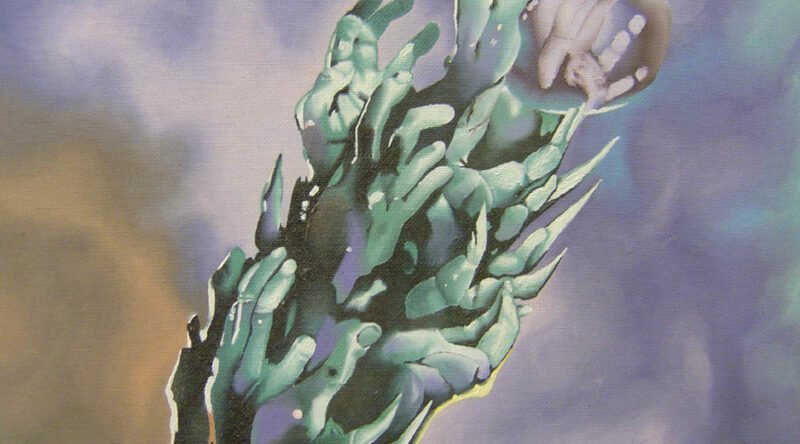 Search for Azcanta at $5. Hydroid Krasis at $12. Mmmmm…how nice that would be now. So let’s dive into War of the Spark, and pick up a perfect speculative card along the way. First of all, at this writing Thursday night, we only know six of the booster pack mythics (there’s going to be fifteen) and two more mythics that are the buy-a-box promo and one of the planeswalker decks. You can always identify those extra cards by having an improper fraction for the collector number. Tezzeret, Master of the Bridge, is 275/264, for instance. Tezzeret is the promo and the biggest preorder at about $23 per copy, but not available on TCG yet. That’s the eBay price. He drops into play and immediately domes all of your opponents, gains you some life, but only if you’ve got artifacts in play already. As befits the half-metal man, playing him without lots of artifacts is just pointless, so his usefulness is currently questionable in Standard. His preorder price is a little high for my taste, frankly. Tezzeret, Agent of Bolas is at nearly $20, though there’s a Mythic Edition keeping that price low. I’m not a buyer at this price, but I’ll be thinking about it if he falls to half that, but most versions of this card are still pretty cheap. I will not be surprised if there’s a brief window to sell him at $30 when first released and Commander players lose their good sense, but that window is going to be relatively narrow. The first presales were all above $20 on this, and the slide isn’t done. It’s clearly a powerful card, at even the base stats of a 6/6 trample for five mana. 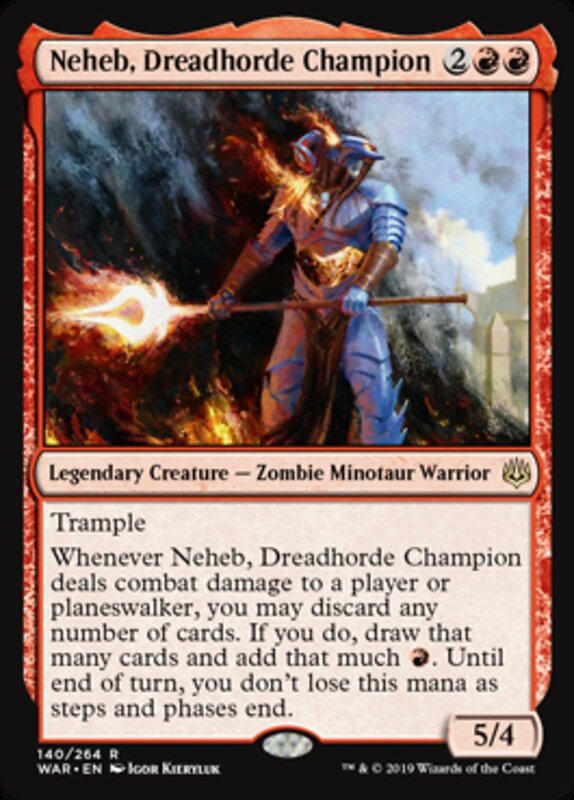 The attack trigger and the ‘third from the top’ clause really elevate this card to being amazing for Commander, but I’m not sure where else it’ll get played. The current mono-red decks don’t want a five-drop. There’s some Gruul decks running around that will likely add this, play Impervious Greatwurm, and pull off the combo three times while going 2-3 in a league. I’m not buying this ahead of time. Teferi’s clause about your opponent only playing at sorcery speed is incredibly relevant in this Standard format. Turns off most of the Wilderness Reclamation decks, defangs a big part of Esper Control, and lowers the reactive nature of the Red decks. For three mana! I can believe that decks which want Baby Teferi will play a lot of copies, maybe even the full four. Your opponent spending burn spells or attackers on him is quite a blessing, and with his bounce, can even out any card disadvantage. What I’m not sure about is this high price of a Standard rare. RNA’s most expensive are shocks from $7-$11 and then Smothering Tithe at $12. 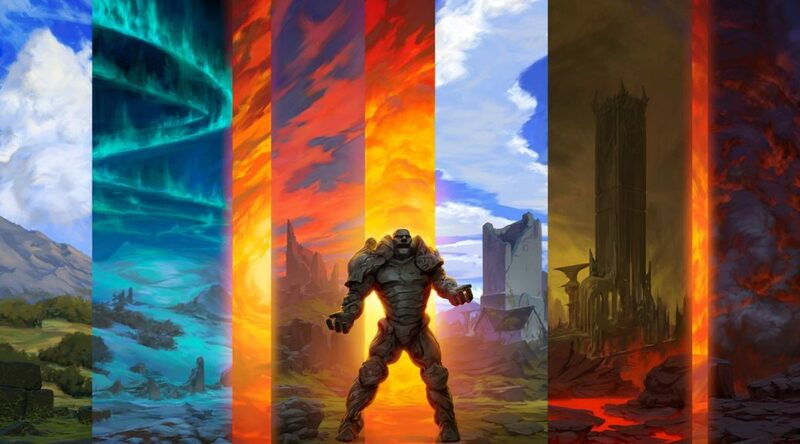 The only rares from Guilds of Ravnica above $5 are the other five shocklands. I don’t think $20 can hold right now. 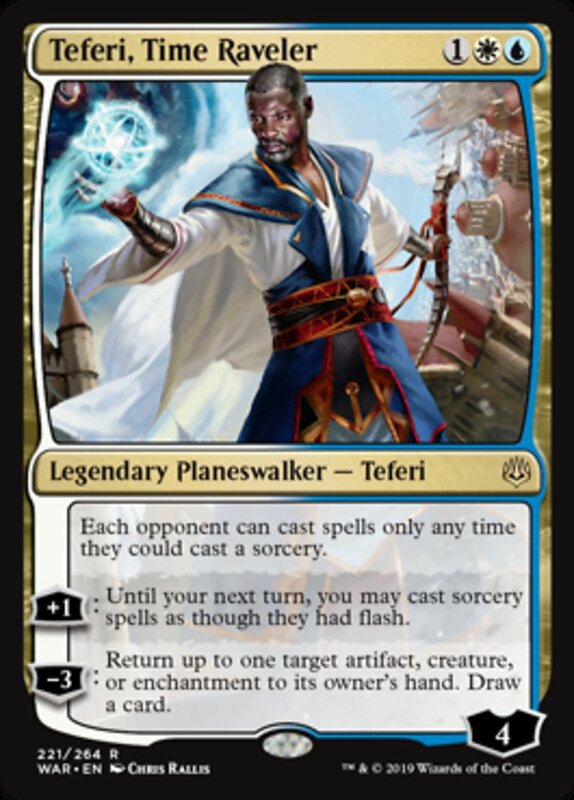 At the end of WAR’s season, or about July, I’ll be interested in picking up Teferi int he $10 range, but he’s a stay away for now. She’s very good and her static ability is top-notch when combined with her minus ability. Delightful and elegant design, but she’s kind of underpowered for six mana. At her mana cost, planeswalkers should be a lot more commanding, and there’s a lot of decks which won’t flinch at the -2 ability. She’s outstanding in Commander decks which can take advantage of what she offers, so while I think she will slide another couple of dollars, I’m not buying yet. If aggro white decks are top tier, then how is this not one of the hottest preorders? It’s a two-mana 2/3 flyer! Even with no other text that’s very good, and he’s got the upside of messing with some fringe strategies AND this is exactly the card and deck to make you want to have Mox Amber. Tomik is going to go back up. I know he got a lot of hype early and has suffered since, but don’t fixate on the text box. Just as a creature, he’s quite above the curve. This is exactly the top end that mono-red wants, oversized for its mana cost and if it hits, you get to cycle away everything you don’t want in your hand. I also love picking up cheap specs, and the lack of attention the card is getting just means that the week one results will be that much more impressive. This is at least a $5-$7 card. There’s a lot of nonfoils out there, from Gatecrash and Commander 2016 and then the Anthology, but the foils are a lot scarcer and with the proliferate goodies we’re getting, all the counters matter cards, this is one of the best cards for those decks. It’s in 7000 decks on EDHREC, less than 50 foils on TCG, with just a handful of those being NM condition. The Simic mythic has a double proliferate on death trigger, so that’s harder to abuse in Commander, but I believe it’s got legs. Or fins. Tentacles? Who knows in the Combine. War of the Spark preview season is here! Cards are getting released in specific order, each day showing a new facet of the overall story, such as Sorin and Nahiri taking time in the middle of a huge war to have their own private battle. 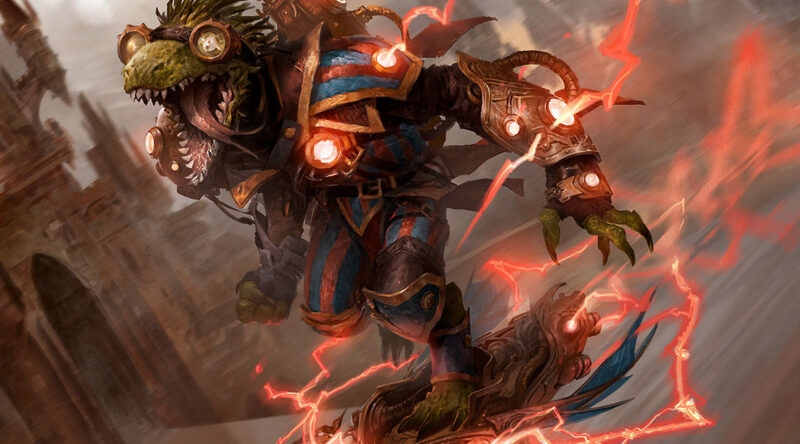 Previews will be done by the time of the pre-prerelease on April 19, and the rest of us get to play a week after that, including the either brilliant or awful idea of a Grand Prix prerelease. 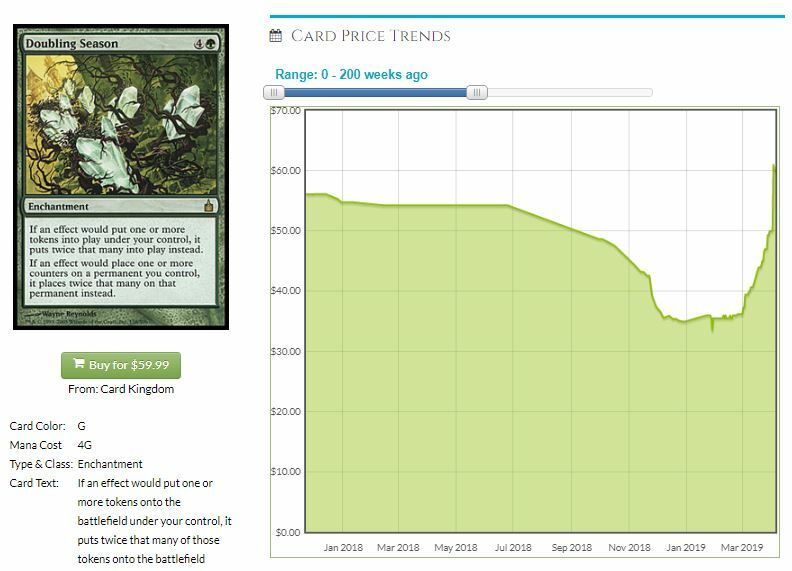 This first week has caused some big waves in cards, and there’s two classes of spikes: Ones that are due to new interactions in old cards and you should sell sell sell and ones that have larger appeal and are not ‘get them out of your hands now’ level of hype. Before we go too far, I want to take a look at what preview-season spikes have done to prices over time. Let’s go back to this past summer, and the hype around Arcades Sabboth. Did the defenders hold their prices? 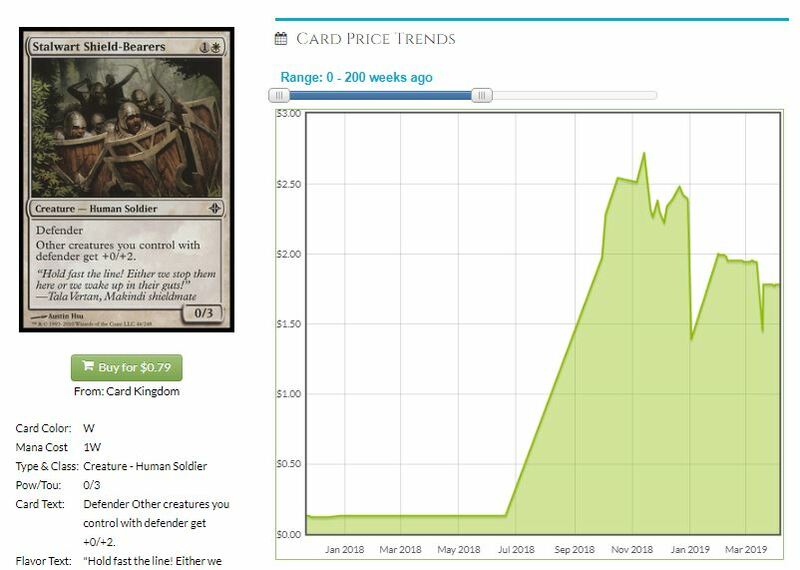 Stalwart Shield-Bearers, a common from 2010, jumped up dramatically, with a couple of eBay sales above $4, but settled back down about $2 after being consistent at $3. This sort of graph is consistent with most sudden spikes: the ones buying too late will pay the most, and a little patience will reward you in the majority of cases. Not all spikes are the same, though. Doubling Season has gone up about $20 in the past week, entirely due to people buying up copies because of 37 new planeswalkers in this set. 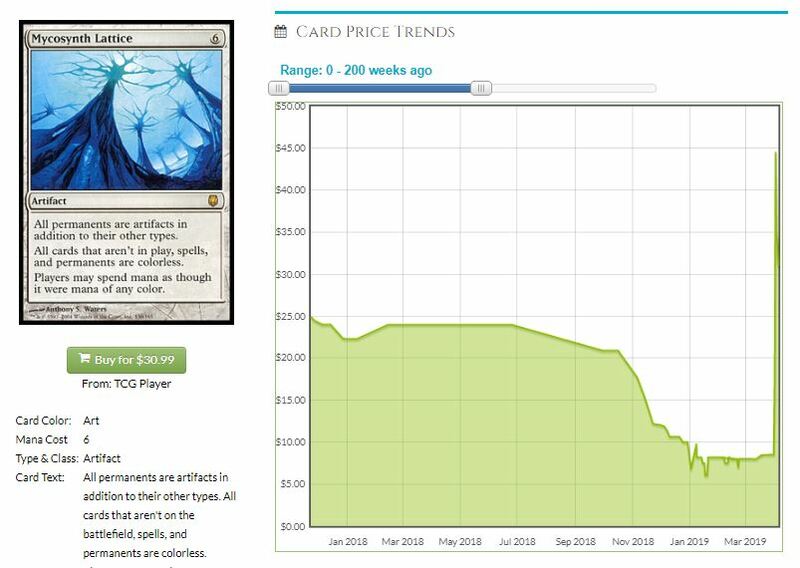 The price increase is correct, but now because of new planeswalkers, but because the price had reached a low after being in Battlebond this past summer. We’ve seen what happens over time to this card. It gets expensive, gets reprinted, but a large number of copies never get into circulation because we want to play with a silly card like this, instead of dumping it to a buylist. If I have extras of Doubling Season around, I might let one or two go at this new price and cover what I paid, and hold on with the rest. 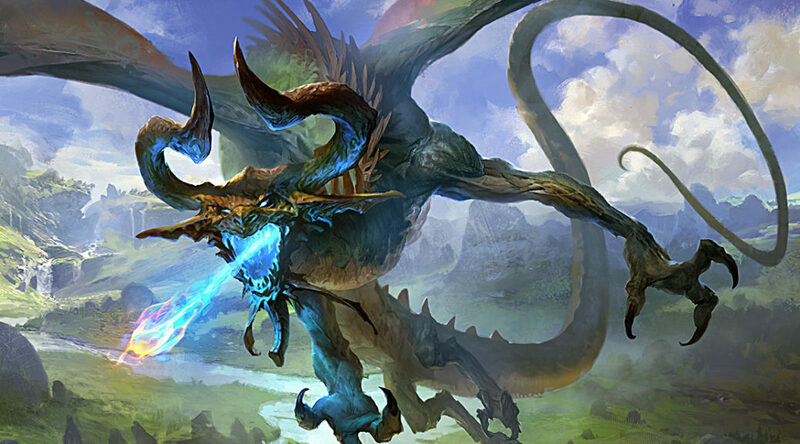 This is, in many respects, THE Commander card and iconic of what that format loves to do. Some cards, though, live in a magical Christmasland of silliness. Proteus Staff is not going to hold its new price. I had to zoom in on the weeks of pricing because for years upon years upon years it’s been a $3 card, and now it’s $15 because Fibblepits can get you two cards over and over again. Yippee? I respect anyone who wants to work this hard to draw two over and over again, especially in a deck that can’t play other creatures. Sell your Staff as quickly as you can. There’s ten on eBay right now, buylists aren’t taking much, go sort your bulk rares. Liliana, Untouched by Death (up to $12 from $5): We’re seeing the return of the Eternals of Amonkhet finally, in the new Amass mechanics that brings along Zombie Army token for fun and profit. 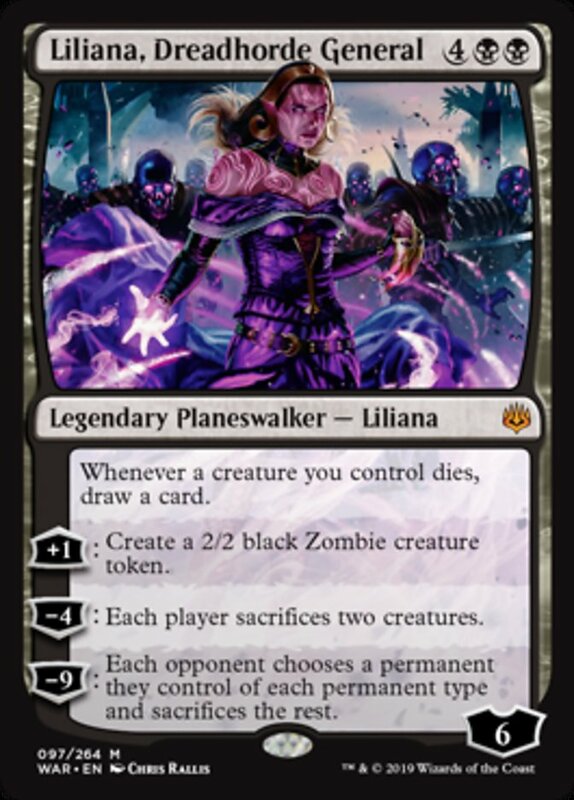 The hope here is that she interacts favorably with the new Zombies in Standard, but this is a high buy-in for a card that will have no value when rotation happens in six months. I’d be selling every copy I could. Reprinted in Battlebond as a mythic, an older card whose price was due to rarity and not demand, this has been almost its own meme in terms of what it could theoretically do, since it made everything into an artifact. The new Karn works with Lattice to literally shut off every card’s activated abilities, including their lands. Good times! I would be selling quite confidently. If you bought one even at $20, you can get your money back. If you got in at $10, it’s a lot of profit. It’s possible that the card grows again to $15 at some point. It’s on the RL but it can’t be a Modern combo, so people have to do this in Legacy or Commander. I don’t know how long it’ll take to grow that extra $5, and I’d rather take the $5 I made from this and put that into something that could grow more quickly. Taking the profit and moving on is a key part of this hobby, especially if it trickles back down to $6 or $7. Knowledge Pool (up to $2.50 from fifty cents): New Teferi doesn’t allow people to play things except as sorceries, which is defined as ‘either main phase when nothing is on the stack.’ This means that they literally can’t cast anything from the Pool, it’s a hard lock. This one is indeed Modern legal, it was on an MTGGoldfish video about a year ago, and having an extra piece to this lock is very intriguing. So far, the profits are quite small, even if you have this in your bulk box, and so I’m going to say to be conservative and wait. It’s such a small profit that I would advocate patience, you’ll want to get more than $1 buylist for this. Cliff (@WordOfCommander) has been writing for MTGPrice for five years now, and is an eager Commander player, Draft enthusiast, and Cube fanatic. A high school science teacher by day, he’s also the official substitute teacher of the MTG Fast Finance podcast. If you’re ever at a GP and you see a giant flashing ‘CUBE DRAFT’ sign, go over, say hi, and be ready to draft. Around here, we do a lot of discussion for what to buy while it’s cheap so that you can resell it when it’s expensive. This is really the core principle of any commodity: Buy low, sell high. Magic cards are a tricky asset though. They have a retail value, but it’s nigh impossible for individuals to obtain retail prices on cards. Today, I want to look at the core concept of how to move cards after they’ve increased in value, and the pros/cons of each. I’m not a high-volume TCGPlayer seller, I’ll let others who move more cards there expound upon that system at higher tiers. Cliff ( @WordOfCommander ) has been writing for MTGPrice for five years now, and is an eager Commander player, Draft enthusiast, and Cube fanatic. A high school science teacher by day, he’s also the official substitute teacher of the MTG Fast Finance podcast. If you’re ever at a GP and you see a giant flashing ‘CUBE DRAFT’ sign, go over, say hi, and be ready to draft.